Youth can change the world. Apply today and make a difference in your community! 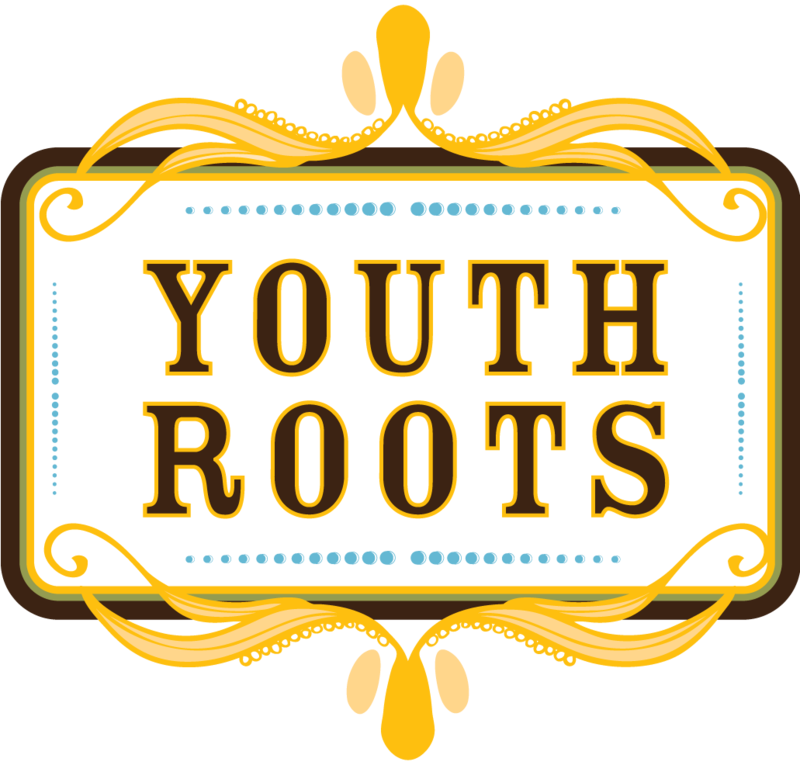 YouthRoots counts for 60 hours of community service, you get to meet new friends and make a real difference in your community! Do you need money? (Are you really even a nonprofit if you don’t??) Apply today for funding from one or more of our awesome locations! If you fit the need and serve youth (0-18) in that community, then you are good to go! Click below to visit the RFP page for more information.